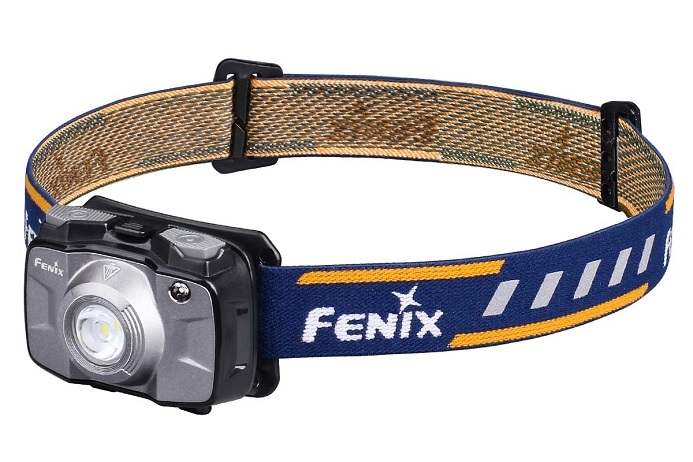 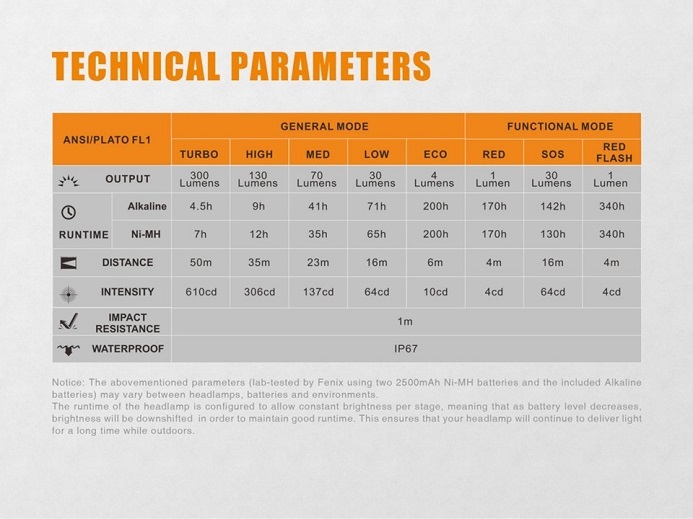 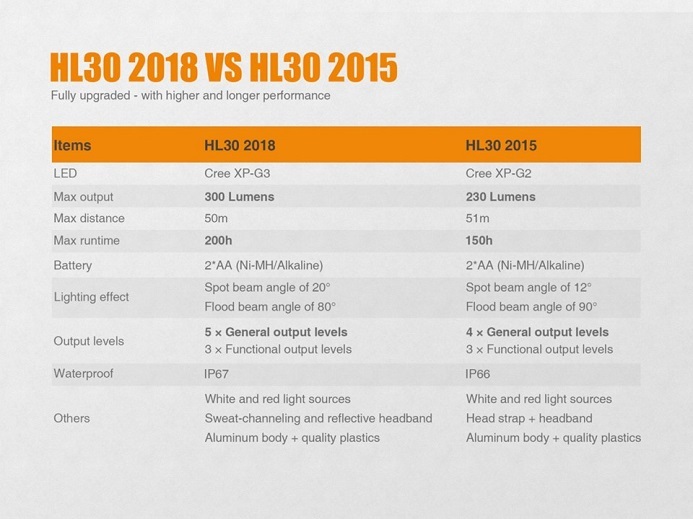 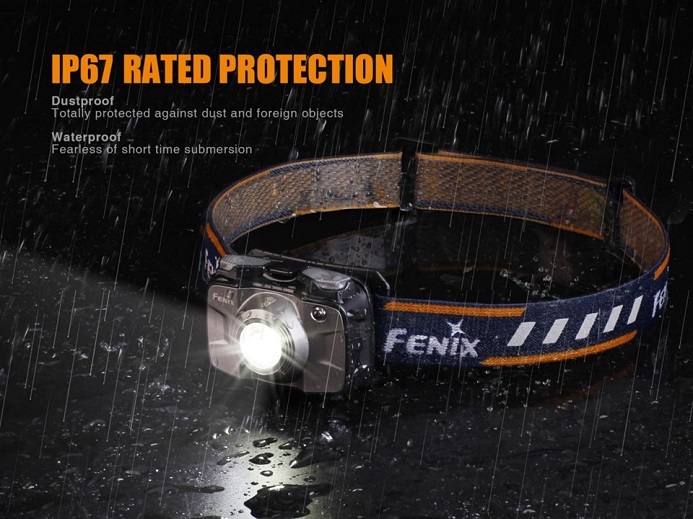 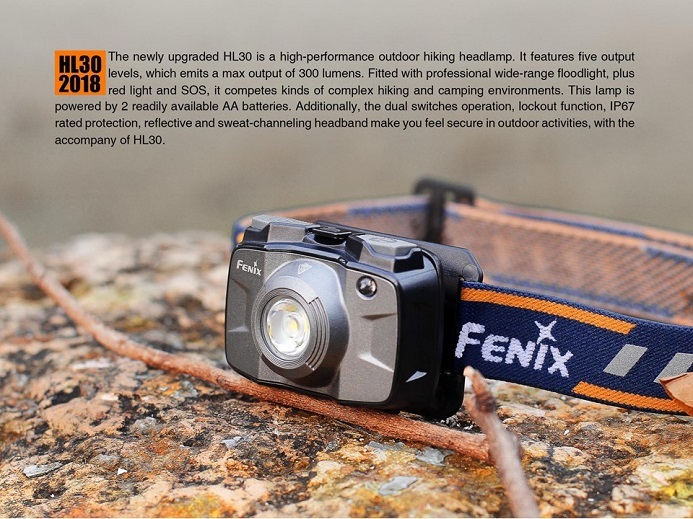 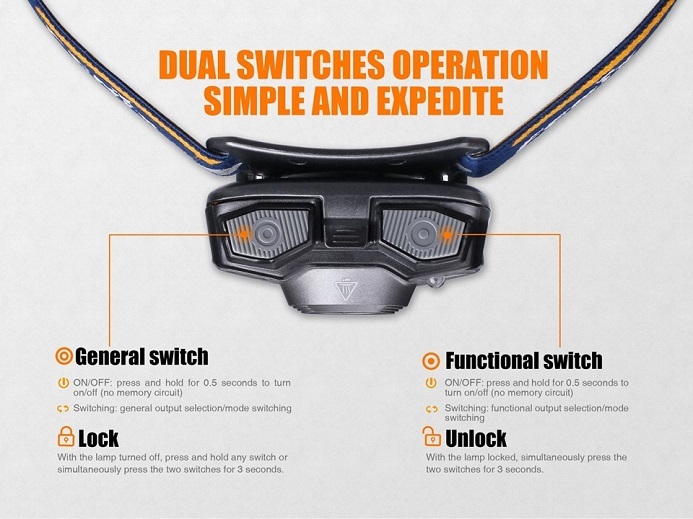 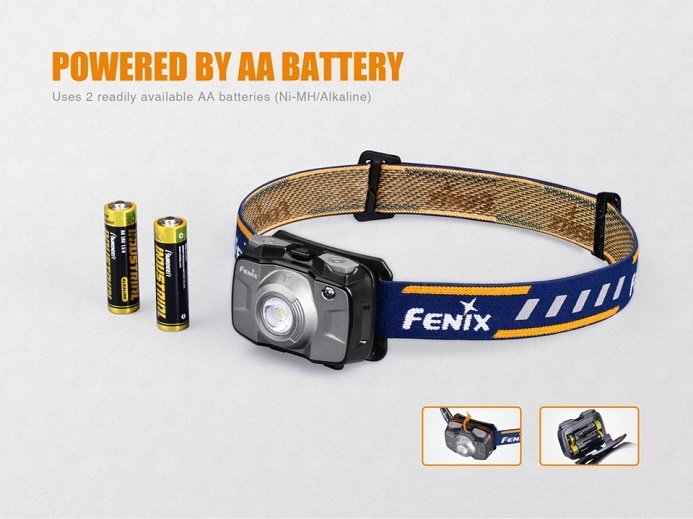 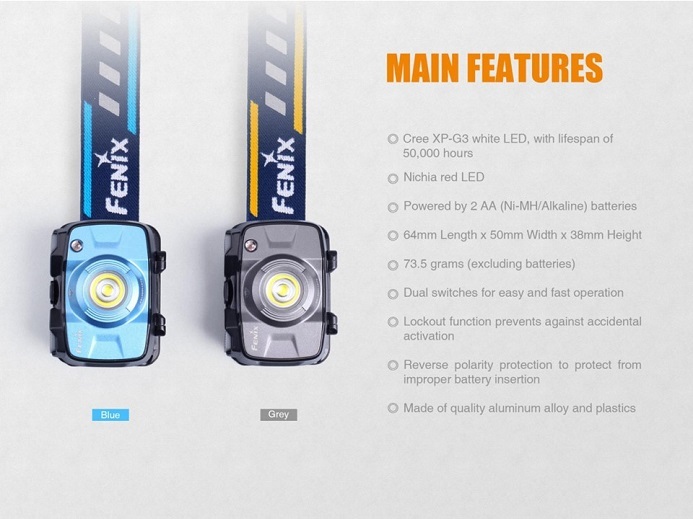 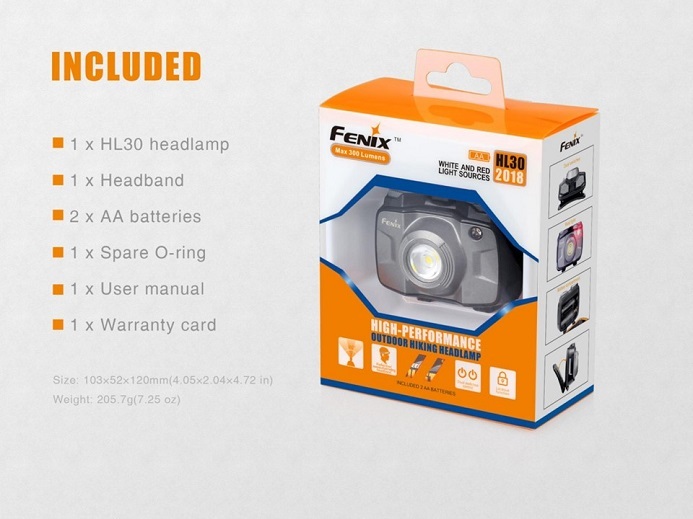 The newly upgraded Fenix HL30 2018 is a high-performance outdoor hiking headlamp. 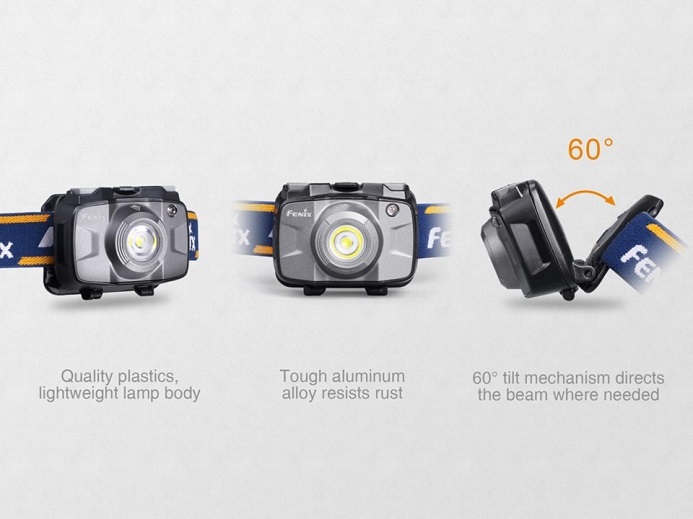 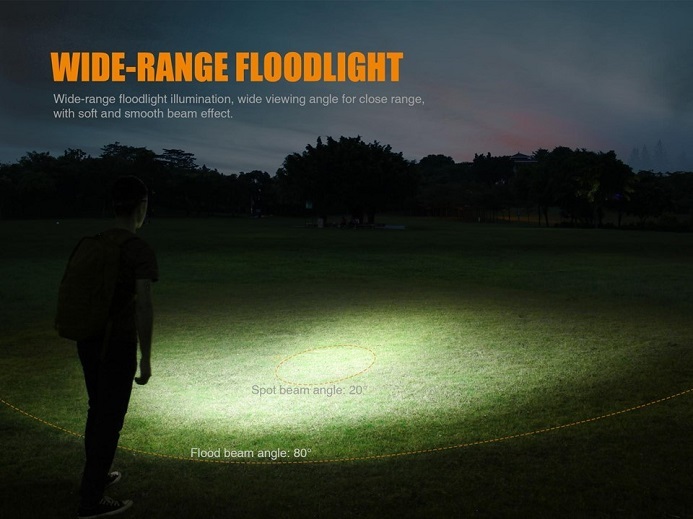 It features five output levels which will emit a max output of 300 lumens. 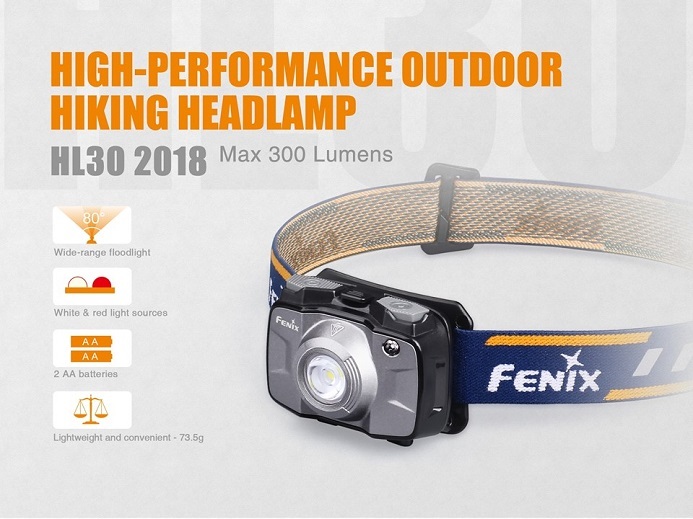 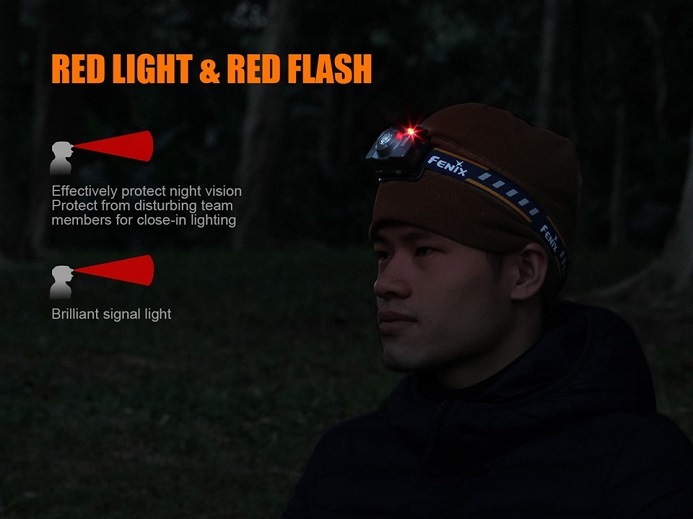 Fitted with professional wide-range floodlight, plus red light and SOS, The HL30 2018 is powered by 2 readily available AA batteries and is the perfect headlamp for your hiking and camping environments. 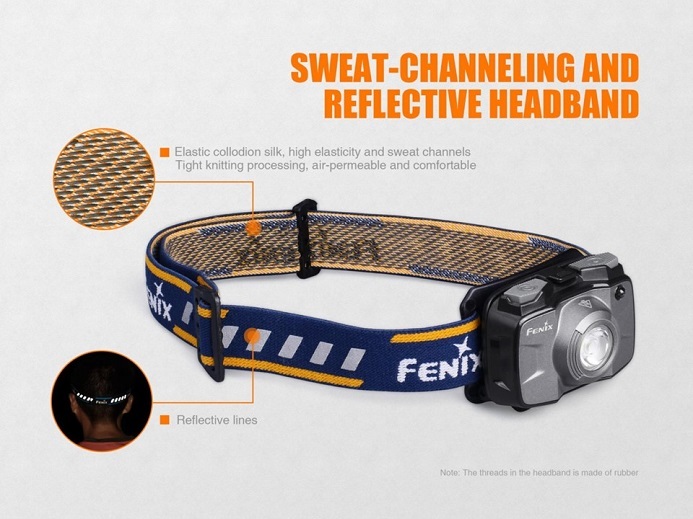 Additionally the dual switches operation, lockout function, IP67 rated protection, reflective and sweat-channeling headband will all give you that secure feeling when using your HL30 2018 during all your outdoor activities.